The Old Lady may not be the most flattering of nicknames, but Juventus wears it with pride! They are simply the toast of Italy and there's no reason to think that won't continue after a summer of big additions to the squad. 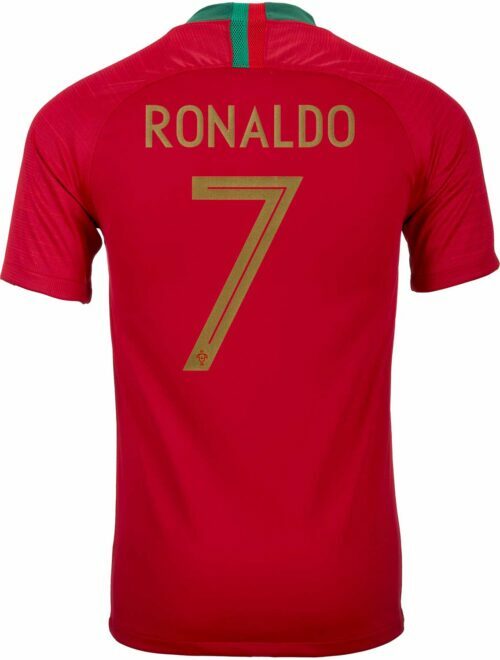 You cant dance around the fact they've acquired Cristiano Ronaldo. 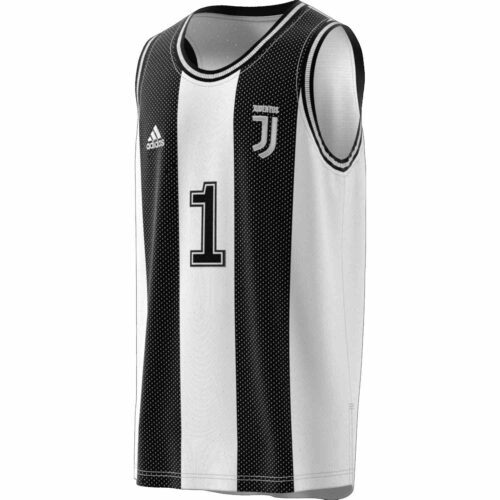 He's sure to take their ceiling even higher. 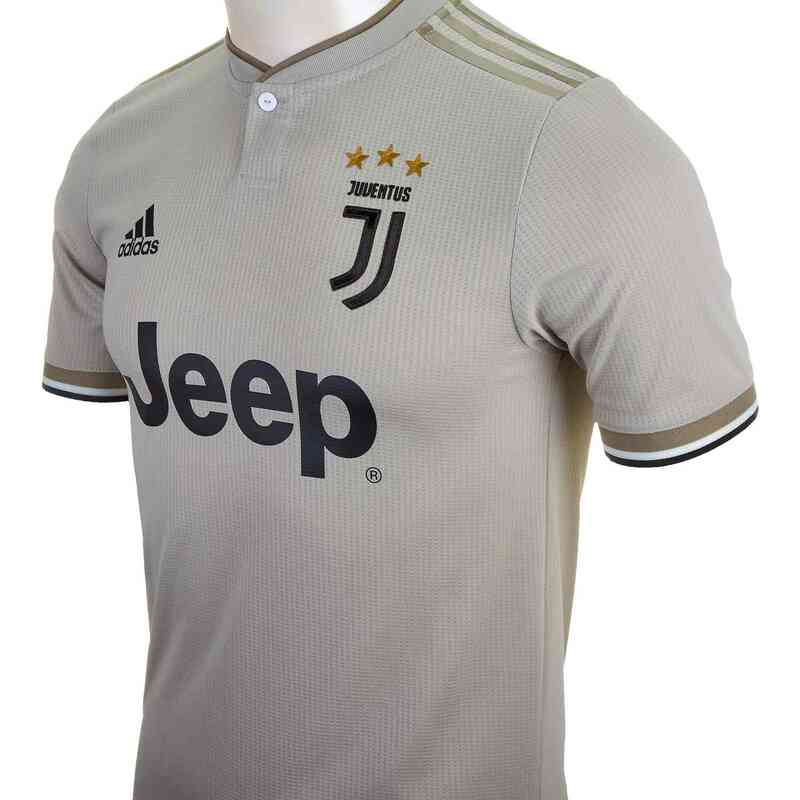 This season may be their best yet, so you need to be prepared to show your support by wearing the adidas Juventus Away Authentic Jersey 2019!Why choose an authentic jersey over a replica? Well let's be real here - why wouldn't you want to wear the exact same kit as the players on the field! 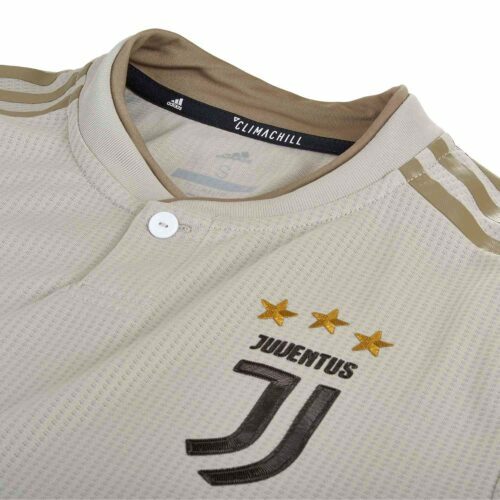 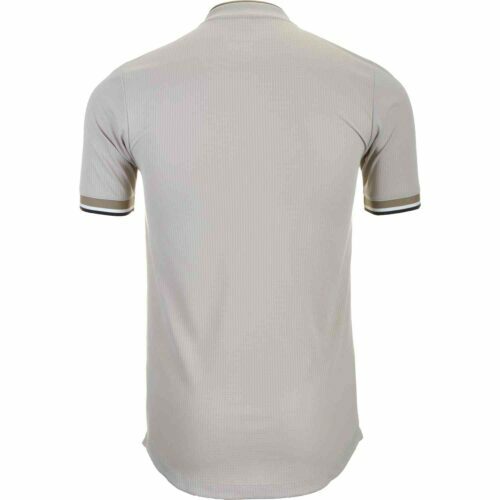 This Juventus Jersey is made with adidas Climachill material that keeps you cool and dry. 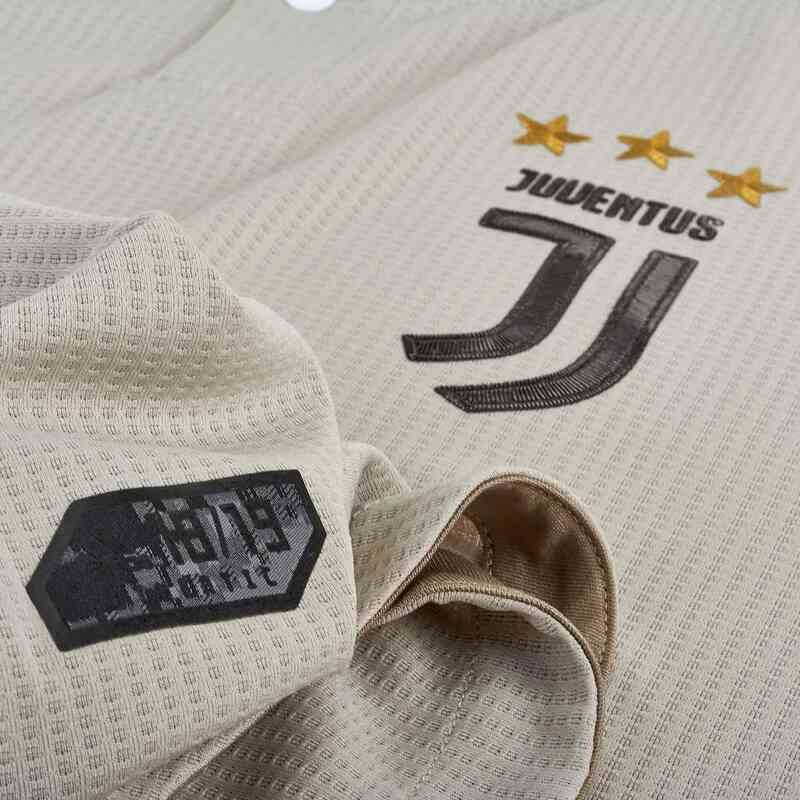 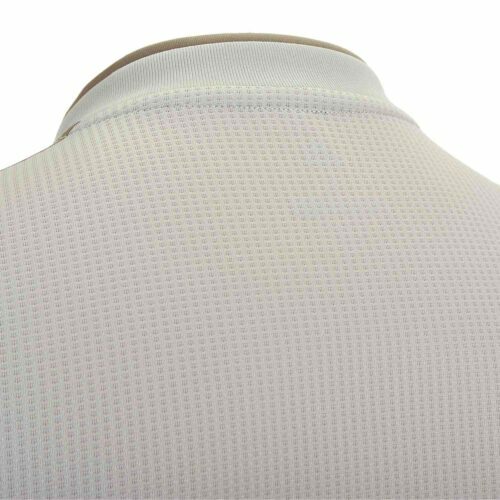 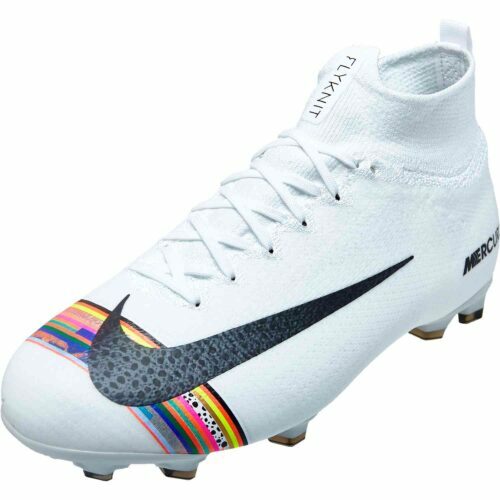 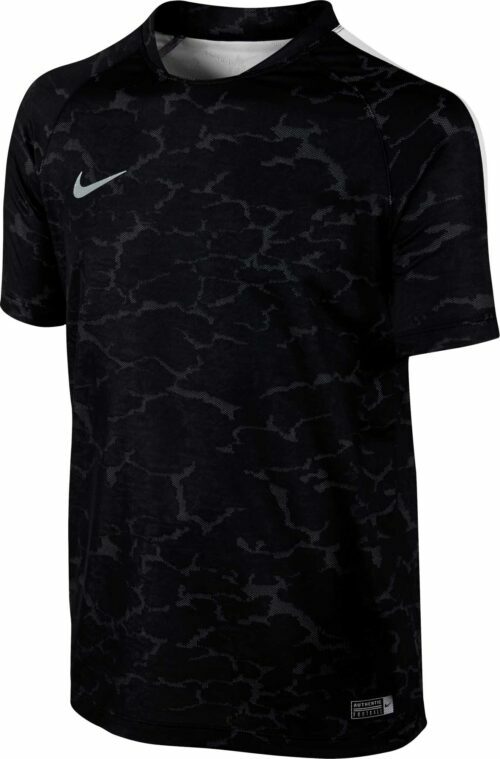 This is the material that will be keeping Ronaldo, Dybala, and Madzukic comfortable on the pitch, which basically guarantees you'll feel comfy while wearing it! 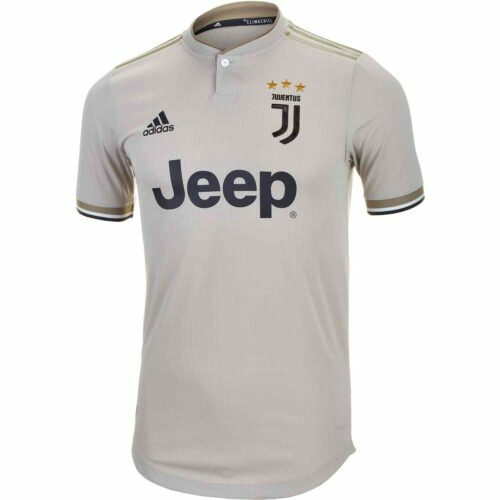 Show your support, and order your new jersey today!